In the past there has been a lot of speculation on the effect on 301 & 302 redirects on PageRank. Until now it was assumed that redirects result in a low loss in PageRank. Gary Illyes, a Google webmaster trends analyst, yesterday confirmed via tweet that using a 30x redirect of any kind – such as a 301 (permanent), 302 (temporary), will not result in a loss of PageRank, anymore. 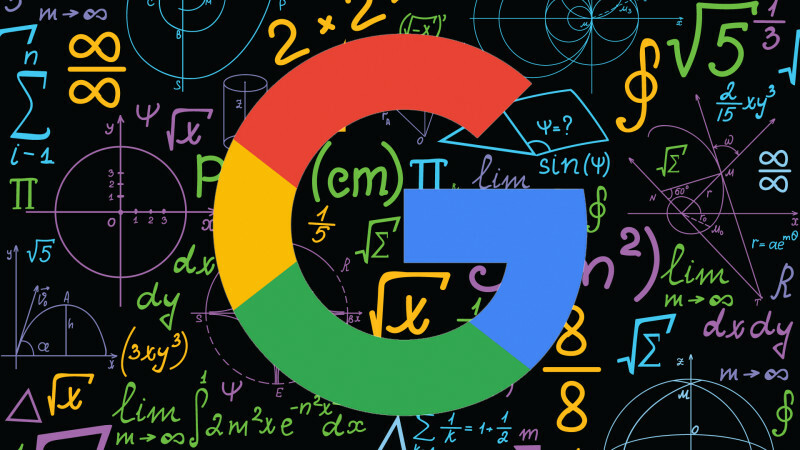 In the past, Google had said that when this type of redirection was set up, a little “juice” was lost, which led to many SEOs not fully trusting Google despite that fact when in 2013 Google’s Matt Cutts advised, ‘The amount of PageRank that dissipates through a 301 is currently identical to the amount of PageRank that dissipates through a link.’..
With PageRank dilution now a thing of the past, are we likely to see a rise in the number of redirects?